The Millennial Wives Club had the opportunity to sit down and talk to Faith Joyner, Licensed Marriage & Family Therapist and wife behind For Wives Only. We wanted to highlight Faith because of her transparency on social media about being a wife and her professional expertise helping wives discover their Superpowers so that they can naturally and consistently draw the love they need from their husbands. I literally connected with her because she drops so many good gems that wives of all ages can relate to. 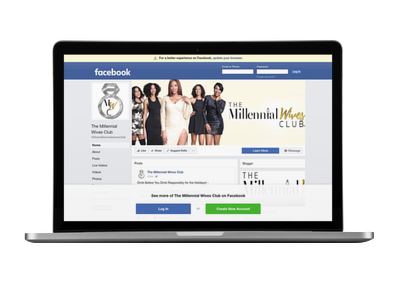 The Millennial Wives Club had the opportunity to sit down and talk to Millennial Wife and New Mom Tisha, the millennial mom and wife behind The EducateDancer Studio. We wanted to highlight Tisha because of her transparency on social media about being a new mom. 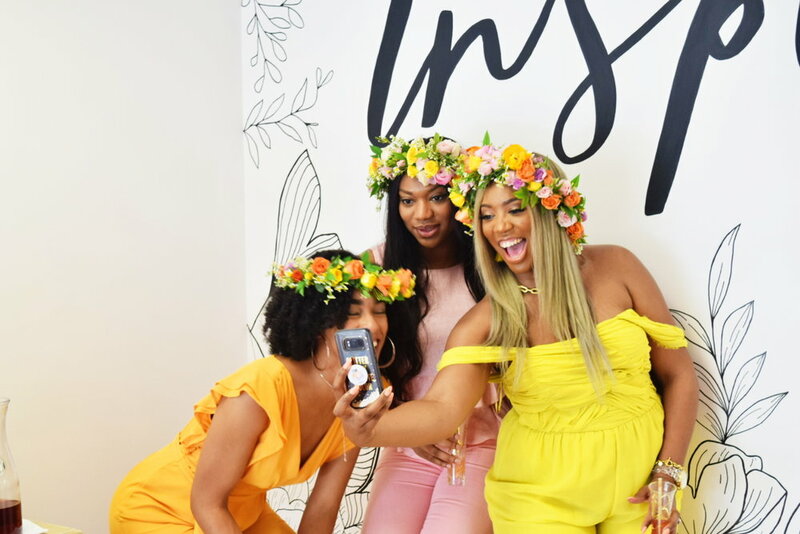 We talked finding balance, not feeling pressure to portray a “put together” lifestyle, and the importance of surrounding yourself around other millennial wives and moms. The Millennial Wives Club had the opportunity to sit down and talk to Millennial Wife and Mother Valerie, an influential millennial mom and wife who has a blog dedicated to the millennial working mom and wife. We wanted to highlight Valerie because we love how transparent and open she is about sharing her story and how relatable she is on her blog. We talked advice she would give her son about college, challenges she faced as a new mom, wife guilt, and so much more. The Millennial Wives Club had the opportunity to sit down and talk to Millennial Wife Jennifer, a millennial mom and wife who has built a successful business that takes eloping to a whole new level! We wanted to highlight Jennifer because support her business of making wedding planning more simple and affordable for other couples to eliminate stress and believe more people should know about this new phenomenon. We talked advice to her younger self, Just Elope Dallas, working with her hubby, finding balance, and so much more. If you or someone you know is interested in having a Pop Up wedding, please check out her website and tell them The Millennial Wives Club sent you. The Millennial Wives Club had the opportunity to sit down and talk to Millennial Wife and Mother, Folasade Butler! We wanted to highlight Folasade because she is making great influential strides as a Relationship Coach and speaker. We talked what society expects from women today, advice to her younger self, saying yes to something that made no sense, and balancing love and career. It was inspiring hearing Folashade share her story of balance, growth, and legacy. The Millennial Wives Club is honored to host our very first Wife Takeover with Vava Charly! Vava is a working millennial wife who is taking us to work with her during New York Fashion Week! Stay tuned to our instastories as she takes us on her journey the next two days February 13-14, 2018! Check out our chat with Vava below and get to know her!